Are you feeling lethargic? Do you just not have the energy you used to have, but youre not sure why? 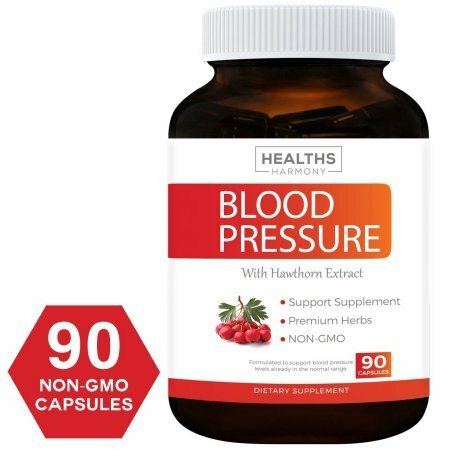 Are you looking to get control over your blood pressure levels?= If you answered yes to any of the above, this blood pressure support formula is for you.\Our carefully crafted combo of 13 all-natural ingredients was specifically derived to bring \ you positive effects across the spectrum that lower quality supplements simply cant match.\ How They Help:\Since the dilation of blood vessels generally results in decreased pressure against the wall of the vessel, we included natural vasodilators Niacin and garlic, which are known for their antihypertensive properties. \ Vitamin B6, Uva Ursi, Juniper Berry, and Buchu Leaves are all natural diuretics, which can help rid your body of excess fluid.\ We also include the ubiquitous green tea, which in addition to its many other benefits helps to relax blood vessels.\ Finally, Vitamins C and B6, hibiscus flower, olive leaf and hawthorn extracts each have antihypertensive properties.\The result is a superior formula that covers all the bases when it comes to blood pressure wellbeing./ Why is our Blood Pressure Supplement The Best Option? 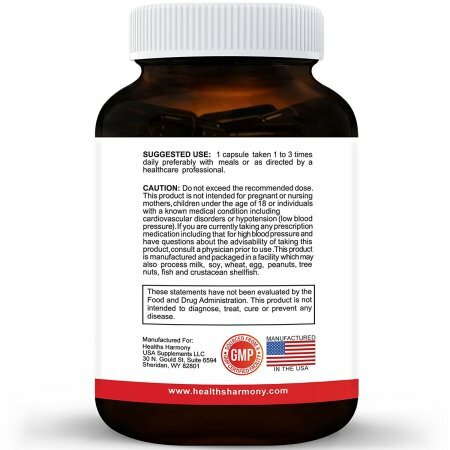 Our Formula has a higher dosages of Hawthorne Extract over our competitors/ We offer a 90 capsule supply, many of our competitors only offer 60/ All of our supplements are made in the USA in FDA approved facilities / We offer a 100% money back guarantee, so you can try us risk free / Nows your chance to lock in a substantial discount when you order blood pressure support, so add it to your cart and check out today!